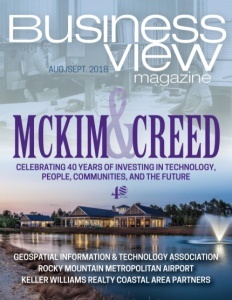 Business View Magazine interviews Jim Tuschall, President of Tuschall Engineering Co., as part of our focus on best practices in the construction sector. 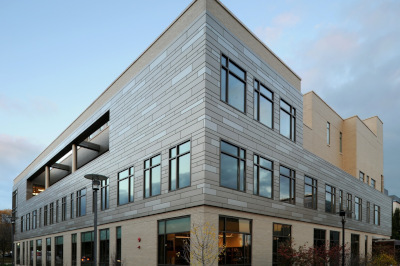 Tuschall Engineering Co. of Burr Ridge, Illinois provides professional architectural firms with superior metal cladding and siding products backed by its well-earned reputation for dependability, innovation, and exceptional craftsmanship. A second-generation business, the company was started in 1937, by John R. Tuschall, father of its current President & CEO, Jim Tuschall, who has been with the company for 43 years. 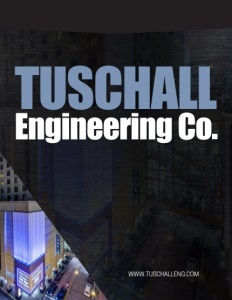 Tuschall Engineering has about 30 employees. Since it also sells specialty zinc products, particularly VMZINC, an historic brand of titanium zinc imported from France, the company also has several sales reps who cover a 12-state territory throughout the Midwest. 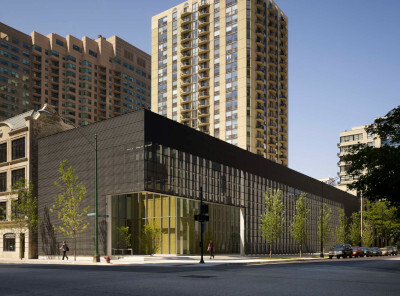 Check out this handpicked feature on The Metal Construction Association – Its use is growing. Blurr RidgeIllinoisJim Tuschallmetal cladding and siding productsSupplierTuschall Engineering Co.